Volkswagen (VW), a brand name that is not new for UK citizens, has a strong relationship with UK that spans more than 50 years. It is known for its efficiency, reliability and competence over the years. What is it going to reveal for you; let’s unveil together? A vehicle that has blended sheer performance, style and everyday practicality together; yeah it is none other than 2011 Volkswagen Golf. How comes its possible for anyone not to be enthralled by this car? 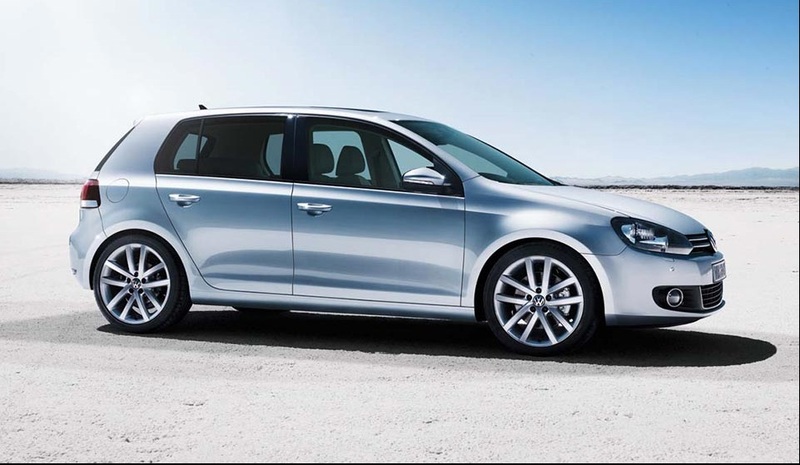 Volkswagen has refined Golf from the classy look to the safest, luxurious and technically advanced car. It is the premium hatchback for many motorists. These amendments make 2011 Golf better, smoother and superb to drive than ever before. If we say that 2011 Volkswagen Golf that it is a class-leading vehicle then it is not wrong. Motorists have fetish for it even other big names came up with roomy cabins, punchy engines and lower prices but Volkswagen Golf has still its mania there. It is having everything anyone likely to ask for in a car. “Value for money” is something that should not be pinned down and Volkswagen knows it very well. This is the good news for British motorists that Golf is not priced so higher as compared to its rivals so it shows that the quality you are getting for your investment is high enough. 2011 Volkswagen Golf is available in 5 models — Twist, S, Match, BlueMotion and GT. Choose your model and then you can choose several options like engine, wheels and color according to your personal preference. VW Golf also engine option that makes it great option in fuel economy. Majority of reviewers applauds for these several reasons while there are some who accuse VW Golf for being so perfect. The performance is what this car is all about; buy it and it won’t disappoint you. There are basic 1.4 and 1.6 petrol and diesel engines that create a fun ride with a good fuel economy. On the road it is one of the speedy cars. VW Golf price can deter some buyers but its high-tech setup is installed to deliver excellent performance both on metropolitan roads and on highways. It is improved in every possible way from its predecessor; a classy cabin is made to carry four adults in a comfy way to enjoy an excellent and smooth drive. Volkswagen is having an excellent range of engines that blends performance with power and offers low emissions with superb economy. Its strong engines add up to its cost but these engines make VW Golf one of the most competitive cars among this class. Although Volkswagen has not released fuel averages for 2011 Golf but reviewers assume that it will achieve __/__ miles per gallon in city or highway with diesel manual engine while automatic petrol engine can attain __/__ mpg in city/highway. The car comes with anti-lock brakes and traction control system which reviewers love about it. Rarely small cars merge fun and comfort but 2011 Volkswagen Golf did it. Its cabin makes it an excellent cruiser with minimal outer noise intruding passengers at speed. 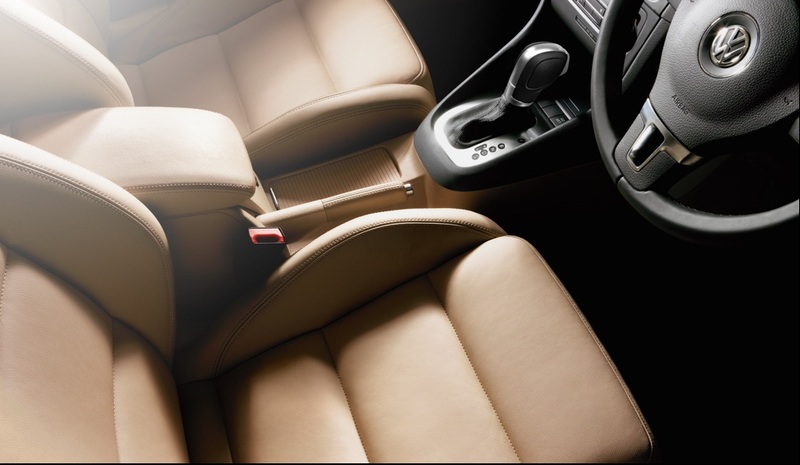 Everything is placed at right place and seats are designed ergonomically to make driving as relaxing as possible. Several features like electric windows, airbags, music & sound system and air conditioning are added to make journey completely fun and enjoying. Height-adjustable seat belts, adjustable steering column, dual clutch gearbox are few luxuries that make Golf as comfortable as possible. Heated front seats are optional with an additional amount. VW Golf’s interior is superb giving the car a premium touch and feel. 2011 Volkswagen Golf is one of the most attractive cars in automotives’ history. Its exterior is quite stylish and attractive for the motorists who want to give their style statement. The sporty and stylish design such as colored bumpers, front, door mirrors and smooth finish is quite appealing for every age group buyer. It seems like engineers did not miss any minor detail to prepare a legendry built of 2011 VW Golf. Soundproofing and body rigidity make the drive agile. According to reviewers; safety measures are never ignored in VW Golf’s manufacturing so engineers test it more than once from the airbags to the brakes. Can it be exciting to drive? One word answer will be yes. Seven airbags are inserted as standard safety measures to make the ride safe and smooth for the driver and passengers. 2011 VW Golf enjoys features like anti-lock brakes, Electronic Brake-Force Distribution and Hydraulic Brake Assistant to ensure safety in every possible way. Warranty information is not available in detail yet, however, 2010 VW Golf was introduced with 3 years or 36,000 miles vehicle warranty. Therefore it is assumed that warranty won’t be much changed for 2011. The 2011 Volkswagen Golf can instantly flatter you in first look so we assure that it is going to be the next car your will want on your shortlist.